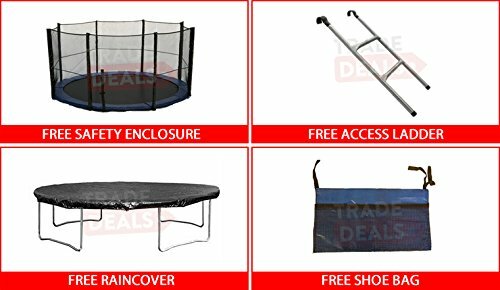 FREE WEATHERPROOF COVER, ACCESS LADDER, SAFETY NET AND SHOE BAG! 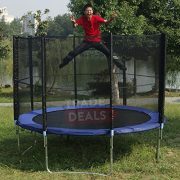 The ActivePlus Trampoline from Trade.Deals is the latest product for outdoor fun, ideal for kids and adults alike. 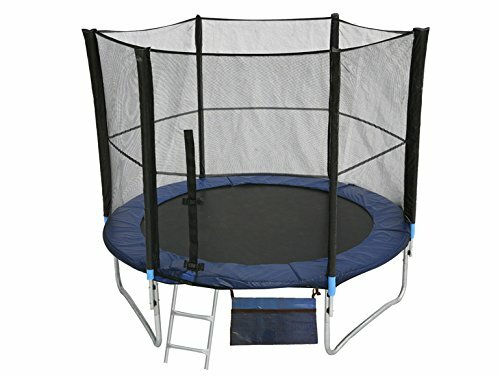 Available in sizes ranging from 6ft to 16ft, the trampolines are big enough for all the family to enjoy, but small enough for the majority of gardens. 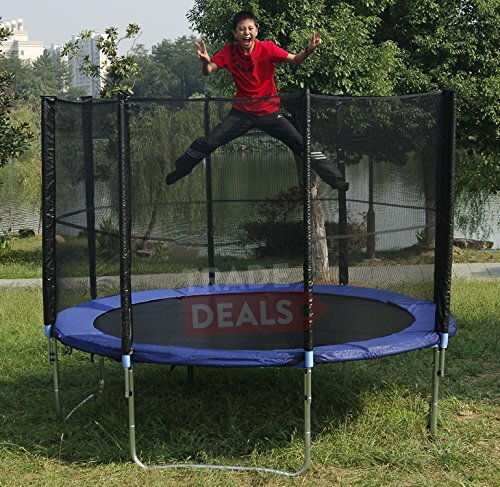 Unlike other similar products found online, our 10-14ft trampolines have 4 legs, not 3 legs. 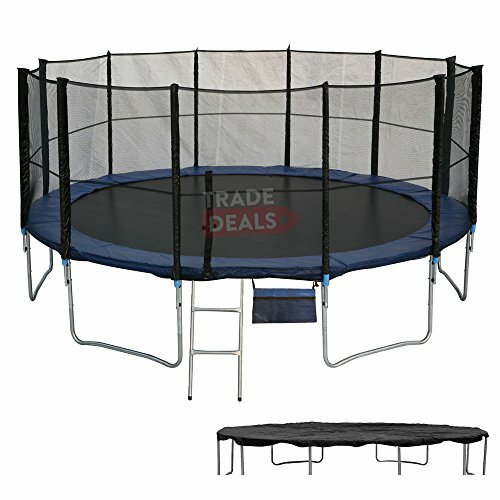 Our 16ft Trampoline has 6 legs. 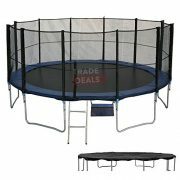 This provides enhanced stability and safety, which is paramount when selecting the right trampoline for you and your family. 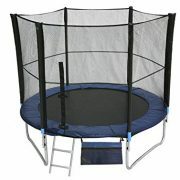 ActivePlus Trampolines are a great way to encourage outdoor play and exercise. 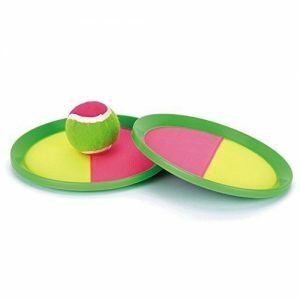 Constructed from high quality weather resistant materials, the ActivePlus trampolines can be used all year round. 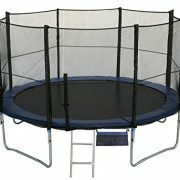 Trampoline exercise strengthens each and every muscle, organ, tissue and cell in your entire body. 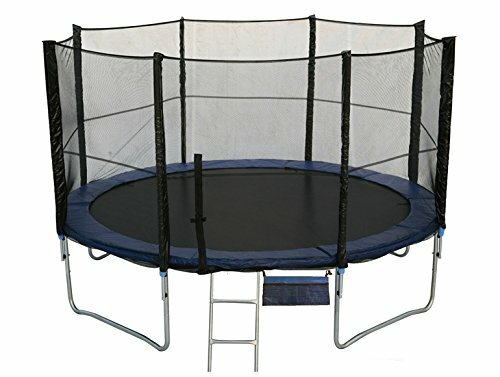 Exercise on a trampoline strengthens your whole body from the inside and out, including cells in the liver, kidneys, bladder, heart and lungs. 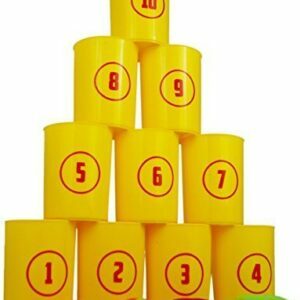 It’s a fun cardio workout and fun for all the family. 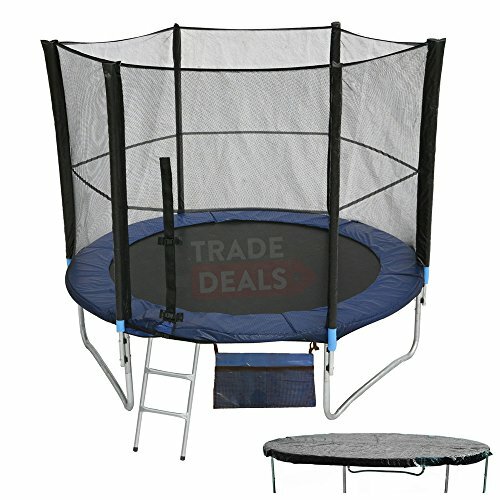 All ActivePlus trampolines include a safety net as standard to prevent any accidental falls when bouncing. 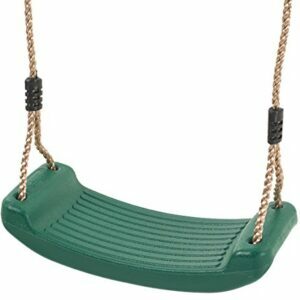 All springs include thick foam protection so you can rest assured your children are safe. A free galvanised ladder is included as standard to aid smaller users get on and off the trampoline. 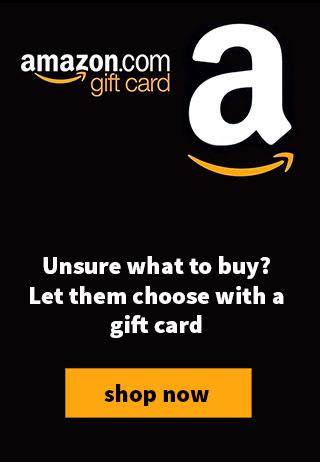 A free shoe bag is included in which users of the trampoline can place their footwear. The shoe bag fixes to the side of the trampoline.Rain Cover:A free high quality weather-proof cover is included which ensures your new trampoline remains clean and dry when not in use. 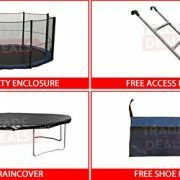 A free high quality weather-proof cover is included which ensures your new trampoline remains clean and dry when not in use.